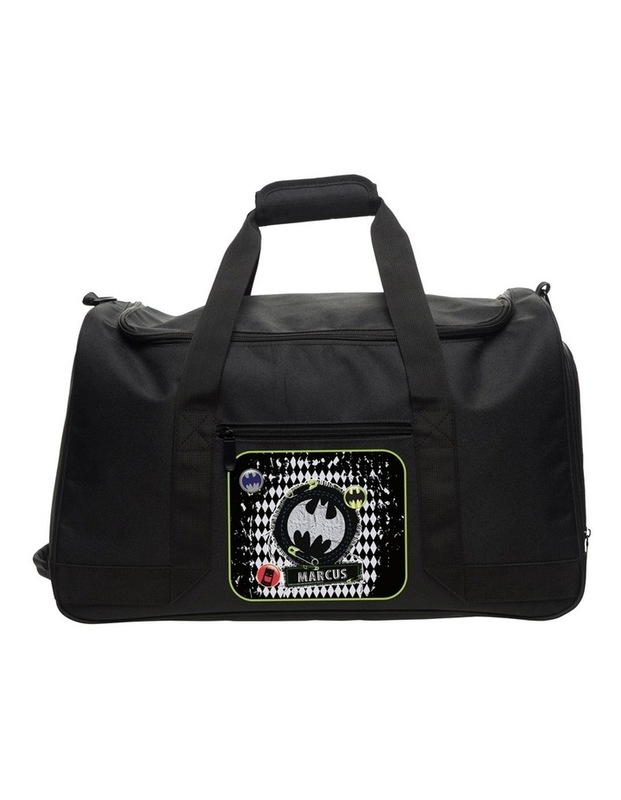 The perfect DC Character sports bags for fussy tweens, teens or Adult. A sleek design, both bags are super roomy and practical. They are sure to love the subtle personalisation that speaks their language. Great weekender bag or just use it as gym bag. Personalisation: 1 Line; 12 characters including spaces.